Technology can be a practice game changer or it can add to your patients confusion about chiropractic. It can be properly utilized to create objectivity or it can be relegated to another gimmick used by “sleazy” chiropractors. 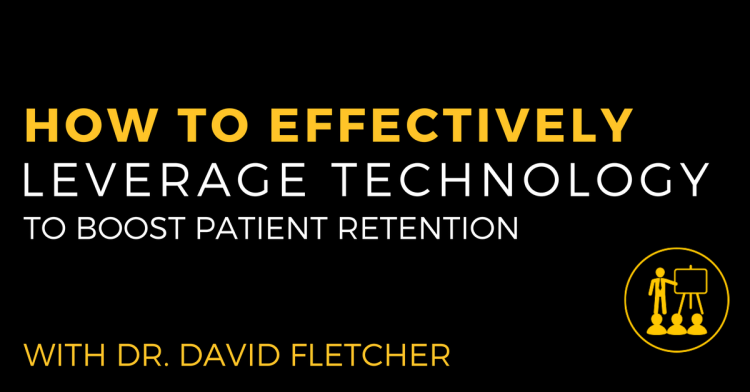 Dr. David Fletcher, Chairman of the Chiropractic Leadership Alliance and chiropractic tech expert, answers the difficult questions you’ve been thinking about when it comes to using technology in your practice and gives the best practices for applying it to solidify your certainty and enhance patient care. What scanning technology actually tells you. How to best interpret what the data says. Why HRV is cutting edge and how chiropractors should be using it. How to modify your next “screening” and attract the right clients.